NEW YORK (AP) — The former CEO of Barnes & Noble filed a lawsuit Tuesday against the company, saying the bookseller breached his contract for denying him severance and defamed him by saying he engaged in misconduct, which he denies. Barnes & Noble said the lawsuit was an extortion attempt, and that Demos Parneros was terminated for sexual harassment and bullying, claims he refuted in his legal papers. In his suit filed in federal court in Manhattan, Parneros said he had been making positive changes at the company, where he had been CEO since April 2017, but was fired without cause after a deal to sell the company didn’t work out and accused founder Leonard Riggio of being volatile and refusing to let go of control. 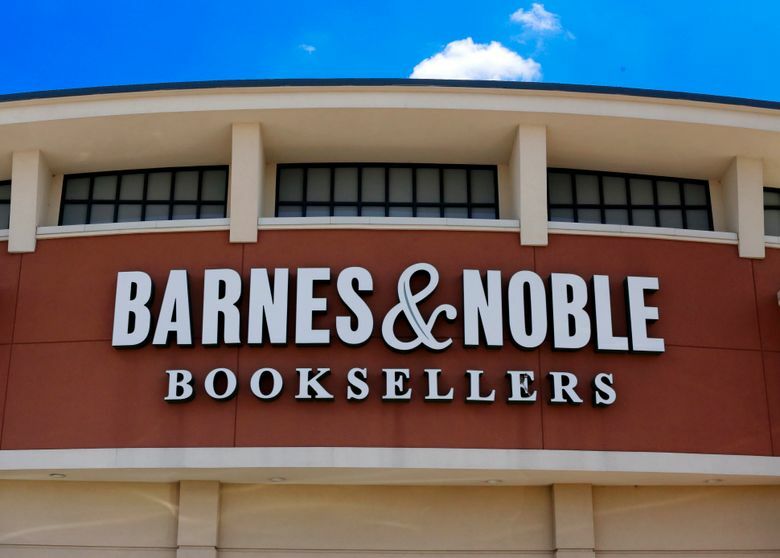 When Barnes & Noble announced Parneros’ termination in July, the company said then it was for violating company policies, but didn’t provide specifics other than saying they weren’t financial ones. Parneros was denied severance. In his suit, Parneros said he was owed severance because he was fired without cause, and also asked for punitive damages. Parneros described a situation in his legal papers in which an executive assistant complained about comments Parneros had made in May 2018 in a conversation about a vacation in Canada as well as another conversation in which a discussion about height led him to stand back to back with her. Parneros said when he was initially approached by Riggio about these allegations, he denied making the comments he had been accused of making, as well as insisting there had been no improper touching. Parneros said in his lawsuit that he had done nothing inappropriate, but that he met with the employee at Riggio’s direction in the presence of another executive and apologized for any discomfort. He said he was told by the other executive and Riggio that it had been handled well.